The New Zealand National Fieldays Society hosts a variety of events throughout the year promoting agriculture and ensuring a vibrant mix of 'town and country'. Events such as the world-famous Fieldays, is Australasia's largest agricultural show staged annually by the Society. The following events are owned or jointly owned by the Society. Fieldays is the cornerstone event of NZ National Fieldays Society. held at Mystery Creek . 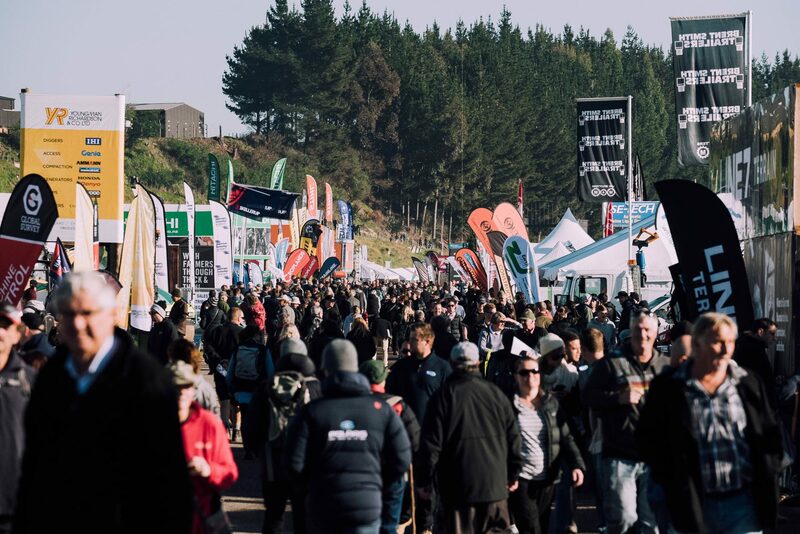 As the largest agribusiness event in the Southern Hemisphere, every year Fieldays attracts over 130,000 from all over the world over four days in June. Fieldays presents New Zealand’s agricultural and primary sector with an international marketplace to advance agriculture, while honouring our four pillars – innovation, education, technology and internationalisation. Creating leading events for our world. Our vision includes growing new events, improving our site, investing in charity and growing our Agricultural Heritage Village. 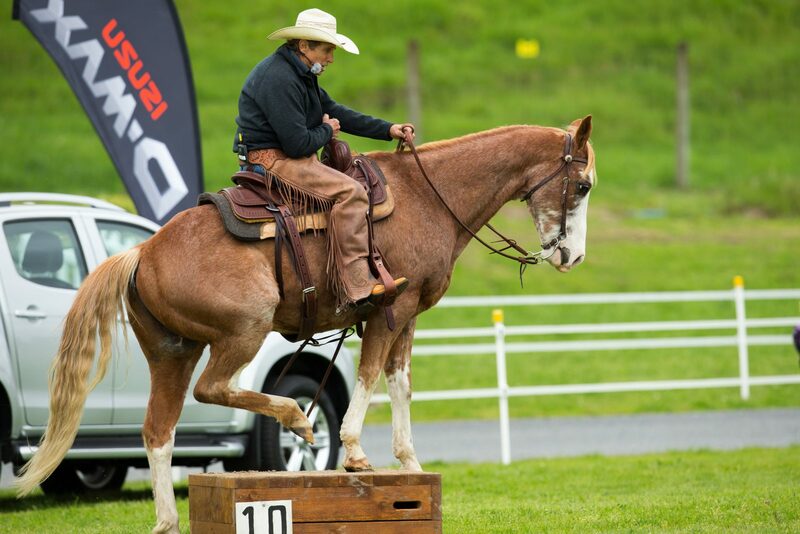 As New Zealand's premier equine event, Equidays showcases all facets of the equestrian lifestyle through its four pillars – educate, equip, entertain and empower. Each year Equidays provides an impressive lineup of top national and international trainers and riders, conducting highly-informative clinics and seminars. With over 40 hours of clinics each day, elite competitions, three night shows and over 200 exhibitors, Equidays is a must for equine enthusiasts everywhere. THE Expo is New Zealand's only all-encompassing transport and heavy equipment showcase, offering visitors and exhibitors alike the opportunity to engage with industry representatives and view the latest technologies in the sector. 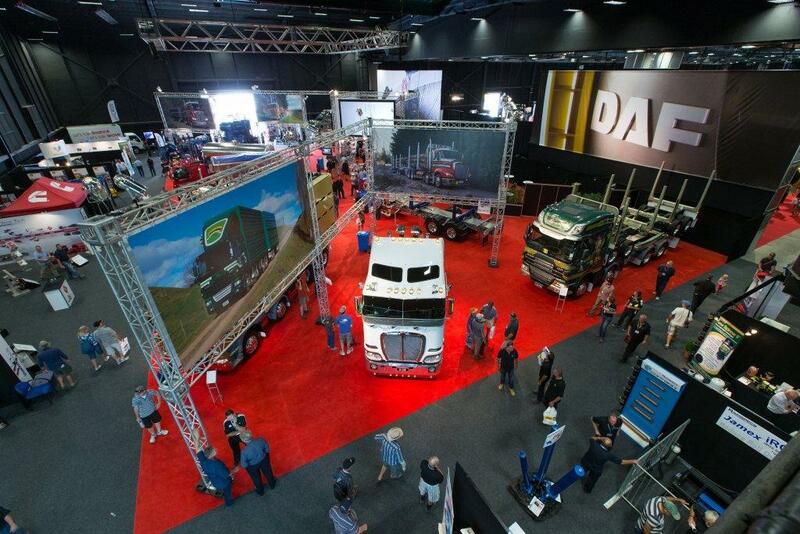 THE Expo is New Zealand’s premier forum for the transport, heavy equipment, contracting, construction, agriculture, forestry, and logistics industries.